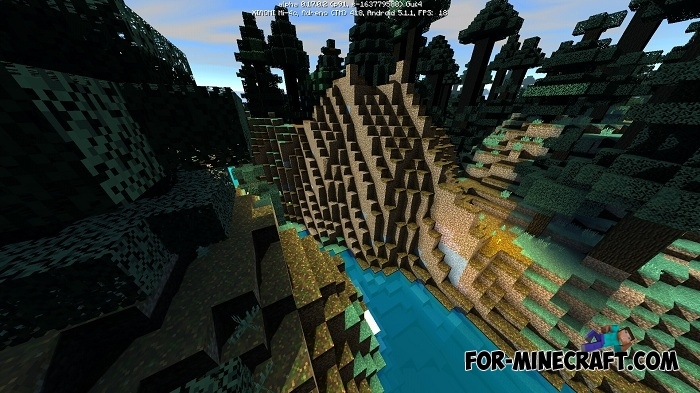 TMSS shaders are graphical complement to Minecraft PE. Currently, shaders support the latest beta version of the MCPE 0.17.0. Therefore, you'll not see any problems, everything works fine. 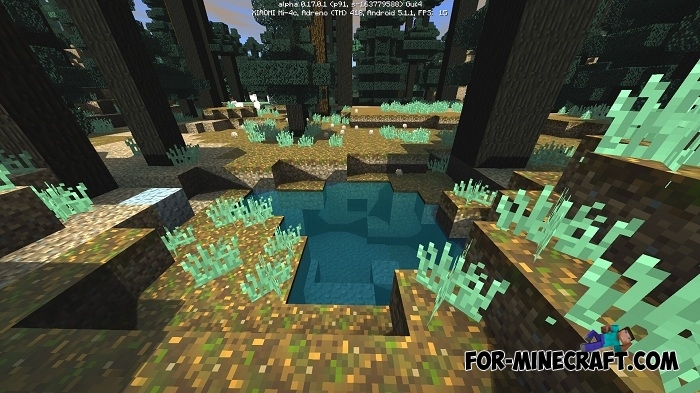 They have a wonderful light, that is similar to the light from SEUS shader (Minecraft PC). Also TMSS shaders include other features such as dimming, realistic water, and so on. Extract the folder from the archive here: /games/com.mojang/resource packs. Next you need to go to MCPE settings. Choose ''TMSS V6" in the ''Global Resources'' tab. It is recommended to play with the maximum brightness. Bad link, file was removed from MediaFire.